In the first one, Roman Catholic priest and physicist- Georges Lemaître was following the recession of Nebulae in the night sky. After long and lengthy vigil over time, he came up with the idea that the recession was due to the expansion of the universe. In 1931 Lemaître took another bold step and inferred since the universe is expanding, it is quite possible that if we retrace universe back in time, at some specific moment all the mass of the universe would be concentrated into a single point, which he termed as a “primeval atom“. That particular moment and the place where the fabric of time and space came into existence, he believed to be the beginning of our Universe, as we know it now. He then proposed a theory, which was later developed by George Gamow as the point when the universe started with a big bang. However it was Hoyle who coined “The Big Bang” as a popular phrase in March 1949 BBC Radio broadcast. In the year 1965, the discovery and confirmation of the cosmic microwave background radiation finally made the Big Bang as the best theory for the origin and evolution of the universe, which was confirmed in 1968 and 1970, by Roger Penrose, Stephen Hawking, and George F. R. Ellis by showing that mathematical singularities were an inevitable initial condition of general relativistic models of the Big Bang. Now here is the second story. Sages (read priests) and scholars (read astronomers, cosmologists, mathematicians etc.) 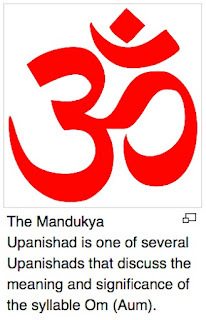 who wrote Vedas, Upanishads, Purana’s etc. 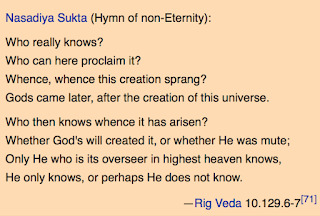 who for centuries wondered about the Universe, Stars, heavenly bodies and searching answers for eternal questions like ‘what is the purpose of life, Who am I and what is the cosmos and who is the creator etc.’ Over many generations, they pondered over the questions and revealed their thoughts about it all, in their teachings, in their compositions of Sanskrit Shlokas which were handed down the generation by verbal memory – by way of shurtis etc. 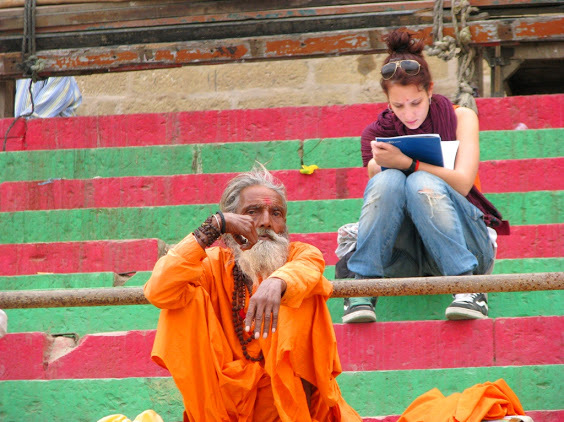 These were later collated in the form of numerous ancient manuscripts of Vedic culture. Here are some of those inferences and ancient ideas which talk about the process of creation. It was probably for the first time, the sacred Primordial sound ‘OM’ (Read Pranava Naad, which literally means deep sound or The Big Bang!) was referred to as it is. It is believed that in the early Vedas, the word was omitted since it was considered too sacred a sound of immense power and potency to be mentioned by itself. Now if you compare these two stories, our sages have said almost the same thing as the Roman Catholic Priest Lemaitre did in early 20th century, 4000 to 5000 years ago. 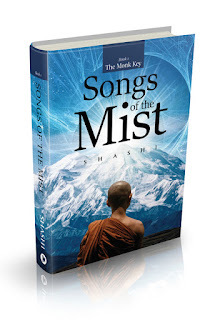 The insightful verses above and many more were based on pure thought experiments. 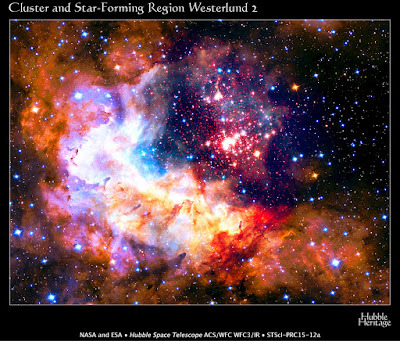 Generation upon generation Vedic scholars, pundits and Gurus meditated upon the cosmos, developed theories about how the Universe was created, who we are, what is the purpose of life etc. But now these thoughts of ancient sages are branded as something obscure and unintelligent mythological babble of primitive idlers. Though here I would like to remind the readers that they were the same people who gave the world, numerical “0”, trigonometry, calculus, Pythagoras theorem etc. This kind of belittling of our ancient philosophy and thoughts started with the infiltration of Indian culture and heritage by ancient as well as modern invaders. The final nail in the coffin of obscurity for Indian philosophy happened with Aryan invasion theories as well as biased opinions of some European writers and thinkers, who translated these ancient text out of context. Some, in the absence of written history or documentation, even went beyond the usual rhetoric and dismissed it all as heresy, myths or bizarre fairy tales. 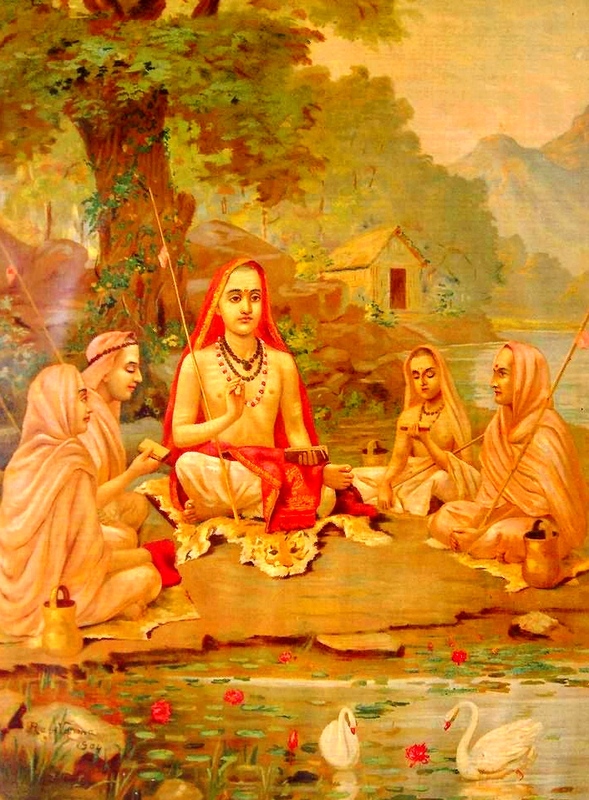 Now we all know that Vedic teachers, philosophers did not write their thoughts down on some kind of primitive tablets or on the walls of obscure caves, because they relied on the most enduring tool of the mankind – the mind and the cultivated discipline of Guru – Shishya parampara (Teacher and disciple custom) relationship based Gurukul system of Vedic culture. Vedic culture believed in shruti i.e. 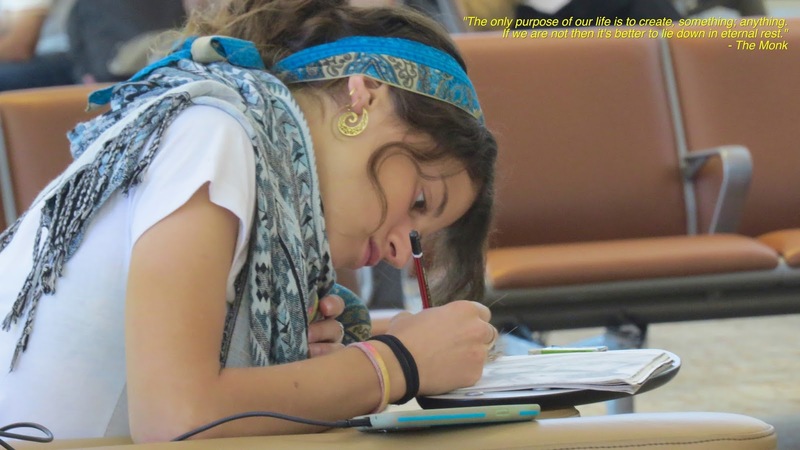 learning sholokas and its meaning by heart through listening, through out the ancient time. 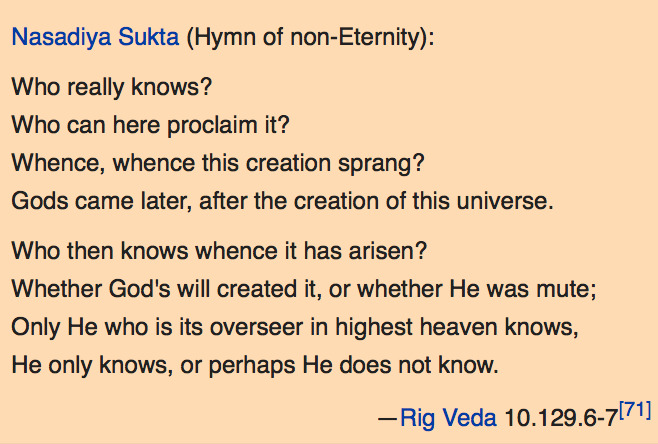 Yes, there is no mention of the sacred eternal sound OM (which was later mentioned in the Upanishads) in the early Rg Vedas. But to understand this absence of the pranava naad ‘Om’, we must put it in the proper context. In Vedic culture of ancient India, the primordial sound ‘OM’ was considered the most sacred and holy sound with immense potential energy to be mentioned by itself anywhere. The teacher alone passed it on to the disciple by way of whispering it into his ear. Even today this custom of transferring sacred knowledge is found in many current Vedic rituals like the sacred thread ceremony, or in the ritual of becoming a shishya (disciple) through Guru Mantra, whispered into the disciple’s ear by the Guru. “the production of the highest human wisdom”. It can be argued whether the ancient Vedic philosophy was a scientific endeavor or just a flight of fancy of ancient Indian student or teacher? 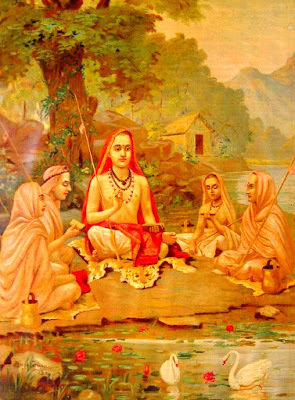 But in my opinion, during the times of Vedic culture the young scholar of the gurukul system of learning, learned everything under the sun and continued learning their whole life, thinking and practicing what he / she had learned, refining and consolidating it with every step of knowledge gained. And they shared this knowledge with their disciples through their teachings in various forms of Shruti and slowly it grew to be the Vedic tree of knowledge with the branches of Upanishads, Puranas, and its root firmly planted in ancient Vedas. 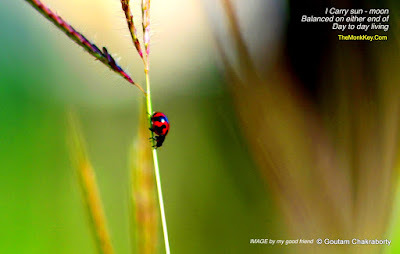 Over a period of time, our great sages also realised that the reality of the whole universe is also an interaction between Purush (man) and the Prakriti (Nature) and in this interaction, the duality of the universal consciousness is manifested through spandan (vibration) or prana (light) which act as the eternal energy within every single particle existing the universe. 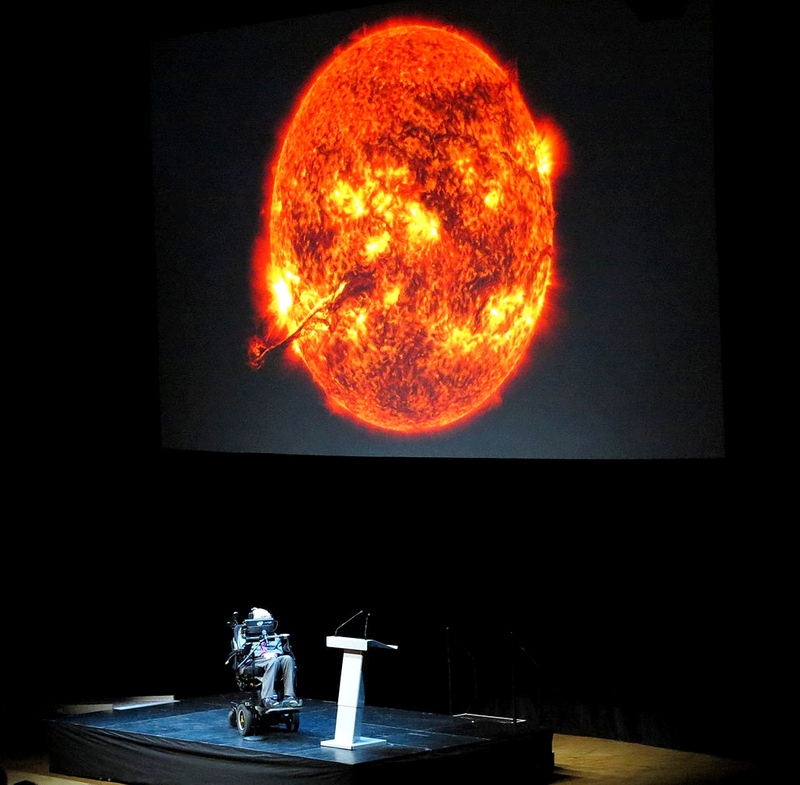 And this is exactly what the modern world, scientific community as of now, is fighting hard to come to terms with. It was all right for the scientists till the time, Newtonian mechanics had its hold over the progressive world. But as the mankind slowly dug deeper into the depths of elements, quantum particles stared back with its weird quantum phenomenon and stumped the scientific community. In the end, I would like to say that for a very long time, we have denied the rightful place of our rich heritage, culture and ancient knowledge base. The books like Bhagwad Gita have provided the perfect road map to live the prefect life, even in modern times – A life which is meaningful and is in equilibrium with the nature all around us as well as within our own intrinsic nature. But it is unfortunate that not only others, we ourselves don’t take them seriously, specifically the young Indian generation. The young India does not like to read these amazing books, as they are considered to be archaic, impractical and ancient in thoughts, a position for which we have ourselves to blame. We ourselves have turned the immensely practical treasure trove of our rich heritage of culture and knowledge into a straightjacketed ritualistic customs and practices, hidden behind the closed and crumbling temple walls across the country, through our fanatic religious shortsightedness. Writing a book is an exhaustive and lonely struggle, which becomes painful in itself if you are not passionate about words and enjoy the stories it brings forth from the depths of your heart. Though I cannot claim to be an author, who has written with blood. 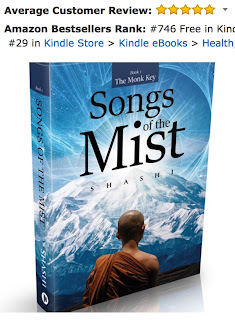 I am also aware that I would not have died if I had not written my Spiritual Fiction Book 1 of The Monk Key series, “Songs of the Mist”, but yes there was a desperate need to share what I had within my heart and on my mind for decades. And yes, I enjoyed every minute of writing it too. The process of bringing the characters alive on a blank screen in the early morning every day for years became a kind of meditation. It uplifted me into a state of happiness, which was hard to find in the normal course of the day. 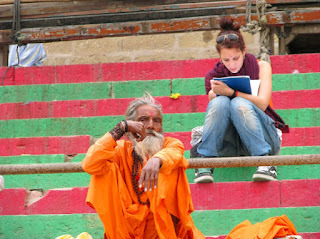 As I dwelled deeper within, thinking like the mysterious wandering Monk, the heart broken Ashutosh, Yogini Anishka, research scientist Ayan or the young Austrian architect Calliope, immersing in the characters over and over again, changed the way I used to think, write or interact with the people and world around me. 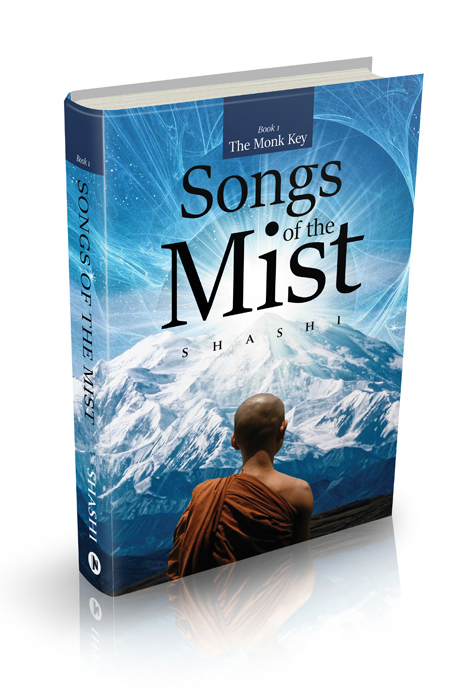 As I finish writing book-2 in “The Monk Key” series, I have realised that my perspectives about writing, life and living has completely changed. As I continued writing as an aspiring author, I learned many valuable lessons “About Books”, most of them the hard way. Sometime by trial and error, sometimes by wasting time on a red herring chase and most of the times losing weeks of efforts in writing for my perceived target audience / readers. These upcoming three posts “About Book” is my attempt to share those learning with my friends, readers and aspiring authors in order to save their valuable time in reinventing the wheel. In this first part, I am sharing my thoughts on writing. What is writing all about and why or why not to write? What is the reason for a book to exists and what it should give the readers. 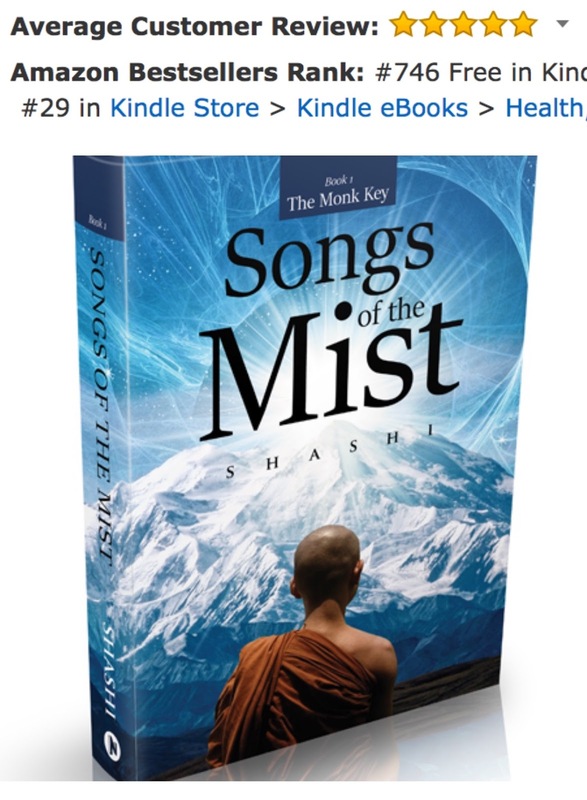 If this posts inspires even one aspiring author to share his or her story out in the world, I will consider it to be a bigger success than the day my book “Songs of the Mist” achieved Amazon’s bestseller rank of #29 at Kindle store. Why you should not write? Thoughts on Writing a Book. Most of our thoughts begin from the physical world and manifest within, in sublime way. 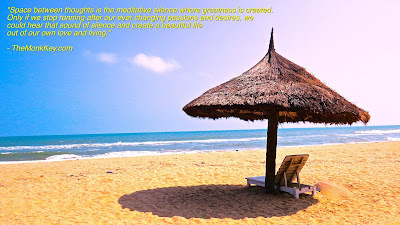 When we think of creating something, we should plunge deeper in that space, where all our profound thoughts, artistic impulses and deep feelings are stored and ease it out into the world with sensitivity, care and love. Everything, emotions, thoughts, feelings etc. that inspire us into creativity are sacred and should be put on a pedestal and eulogized. And to do that, the simplest way is to write about it to share, however mundane all that seems to you in the beginning. Every one of us has a story to tell, but we get bogged down with self-doubts and inhibitions. But through the years of my own writing, I have realised that these are my friends in waiting. If one can continue to work besides them, one day we will find them to be more valuable than our successes, more so in case of failures. I have learned the hard way, by believing in self-doubts in the beginning that it usually builds a new life from scratch and if you happen to write despite those challenges, it makes you a far better person than you could have been without it. TIP-1: Writing is not only a chance to explore oneself, overcome your inhibitions and self-doubts, it is also about becoming a better human being. It has been one of my major motivating factors to continue writing. 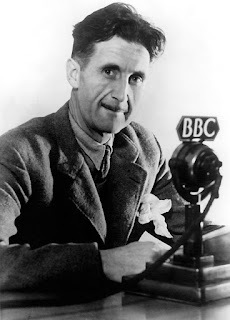 However, George Orwell once said that there are four great motives (in varying degrees) for writers, putting aside the need to earn a living. get your own back on the grown-ups who snubbed you in childhood, etc. It is humbug to pretend this is not a motive, and a strong one. (B) Aesthetic enthusiasm – Perception of beauty in the external world, or, on the other hand, in words and their right arrangement… the firmness of good prose or the rhythm of a good story. Desire to share an experience, which one feels is valuable and ought not to be missed. (C) Historical impulse – Desire to see things as they are, to find out true facts and store them up for the use of posterity. 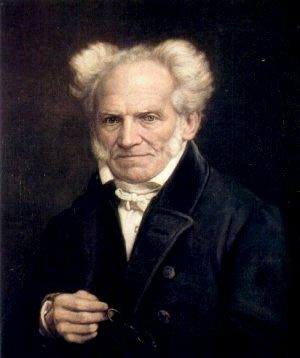 (D) Political purpose – Desire to push the world in a certain direction, to alter other peoples’ idea of the kind of society that they should strive after. Now, here you should pause a little to think and list out what motivates you to write and to what extent. Any writing is a mirror of our soul, far clearer than what we portray while interacting with the world around us, obscuring clarity with dusty layers of our addiction to desires and needs. The only way we wipe of this obscuring dust, if we dare to write what we think in the utter loneliness that confronts us within our inner self. While a book is mirror of our soul, writing is the brush that paints the image of who or what we are. So writing is not only a tool of creativity, it is also the light in the darkness within. TIP-2: When your heart speaks, it is better to stop and listen. If those words reaches out to the deepest depths of your core and convey what lies within, you should write. If you are able to sustain that writing with no other voice of understanding other than what comes from within, you should write. 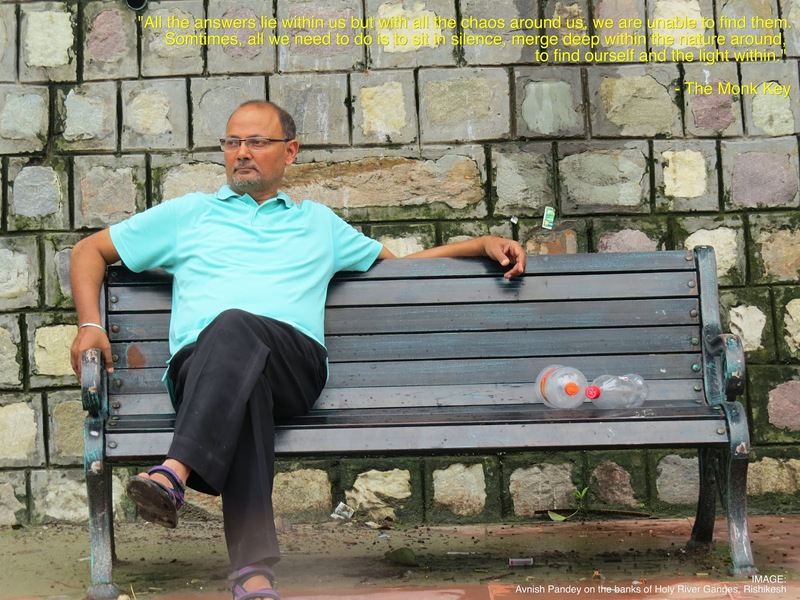 TIP-3: Sometimes a profound experience choses you, instead of you finding it on your own. Any feelings, pain or happiness that has its root in such kind of experiences has the potential to become a work of art, if only you are worthy of writing it down with compassion and clarity. TIP-4: If you see writing as the torch of revelation on an unknown path, then probably you should be a writer and more importantly, if you don’t, you will die without knowing yourself. So write, rest is all lies. Everything that exists is born out of struggle. The plants, as it break open the earth, a child that is born in a tearing hurry, a thought that escapes from the chaos of mind. But it is the writer within, the experiencer, who burns him or her self in the struggle, becoming a beacon of light. If you shy away from this self-immolation to illuminate the world around us, you can never be a writer in its true sense. TIP-5: We are the only witness to things that breaks our heart, makes us blissful or throw us in dark corners of fear, rest all are readers. In order to convey true essence of these feelings to the readers, you will have to dive in the depths under the surface of storm. But if you can live without writing about things that you feel deeply, probably you should not. TIP-6: The silence between thoughts is the place, where all writers should go with a pen in hand and awareness sharpened to its intuitive edge. This is where greatest work of art is created but it requires strong will and desire to remain submerged within its depth for creativity to emerge. If you don’t have the courage to bear this silence or the words to hear it, you should not write. TIP-7: If you are more intelligent than the reader, writing is not for you. The life happens and there is no way it is going to end up at the wrong place. It is you who does not bring it to its logical end. 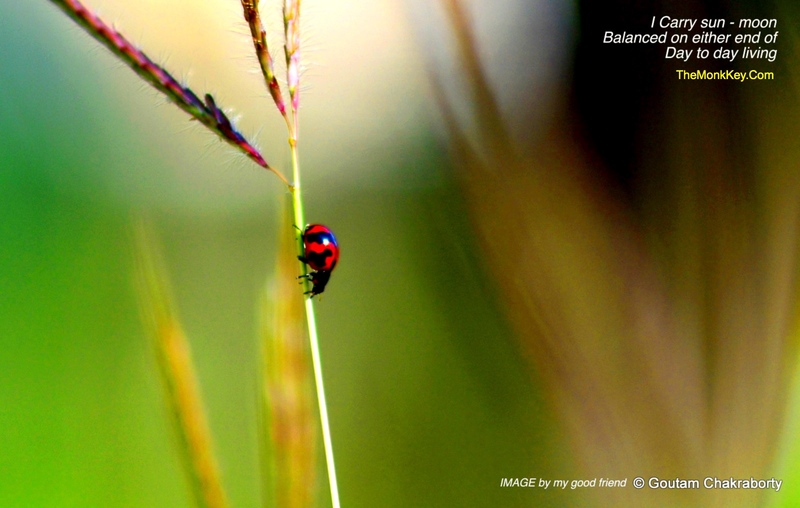 There is only one true way of living, which is being creative with what you have got to begin with. Writing is not about describing your experiences but it is about pointing your sense perception inwards and flower forth with words that have the colors of your soul. Writing is an occupation to enlighten oneself first then only the readers. If a book is not giving you something to live for, to look up to beyond your existence, then it’s a waste of time and effort. Every book has to have a meaning, a reason for its existence. It has to have something that one can go back to after years of its dust collection and still remains fresh. TIP-8: Every writer should strive to release the reader from his or her day-to-day chaos of living life. It has to transport the reader out of the daily existence and give an excuse to be better than what he or she already is. A reader is always in search of deliverance. TIP-9: Writing should not be confined to a set pattern, structure or style. It should be a journey, a way out of the maze where even you, as an author, are not aware of the end or that you have a set pattern to write in. Writing should be an exploration the self not conforming to others but only to your unique self – however thinking about and handholding your readers through the maze of your creation. If they are not able to get out in the first attempt, it is even better. They will try again; every good reader will try again. TIP-10: When you write, leave things unexplained that gets reader to fill in the blanks themselves. Never think that they will not be able to work that out, even if most of them don’t, some will and those are the readers you should write for, write to. Hold their interest by kindling their inquisitiveness.